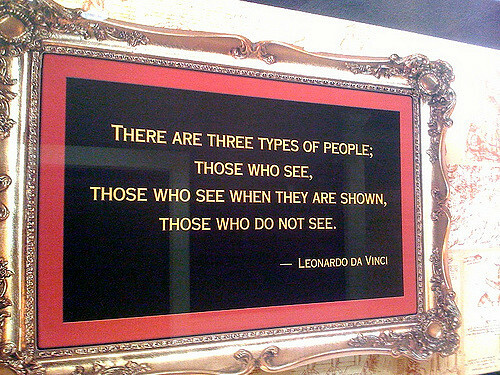 Leonardo da Vinci is one of the most famous painters in the history of the world. He is responsible for many significant pieces of art, such as the Mona Lisa and the Last Supper. 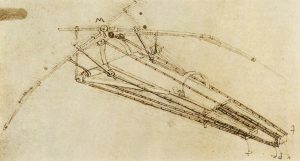 Da Vinci was also an innovative inventor and ingenious scientist. He explored human anatomy, as well as that of animals as well. Leonardo was born on April 15, 1452. He is from the town of Vinci, which is in Italy. There is not a lot of information on da Vinci’s childhood. The only fact that is known for sure is that he was the son of a wealthy notary who had many different wives. He began his pursuit of art at the age of 14 when he became an apprentice to the famous artist Verrocchio. Under Verrocchio’s guidance, da Vinci learned art, drawing, and painting. 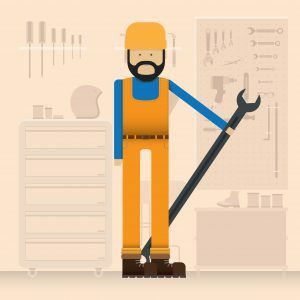 He also studied metalworking, carpentry, and leather arts. By the age of 20, he had already qualified as a master artist in the Guild of Saint Luke. Once he was a member of this guild, da Vinci got his own workshop. Da Vinci has long been considered to be one of the most influential and greatest artists in the history of the world. He used lots of different mediums to create his art. Leonardo excelled in painting, drawing, and sculpture. There are many different paintings that he made that are considered to be masterpieces, but his most famous is probably the Mona Lisa and The Last Supper. Leonardo likes to keep journals full of drawings and sketches. These are masterpieces in their own right, though they are not as well-known as his paintings. Some of these sketches were the beginnings of ideas that he would use later to complete his paintings, while others were scientific in their nature. One of his most famous drawings in is the Vitruvian Man. It is a picture that da Vinci drew of a man with perfect proportions. He also used his sketchbooks to design different inventions. He even came up with a flying machine, hundreds of years before the first airplane. Though da Vinci used his journals as a way to plan for paintings, he also liked to make different kinds of sketches as well. This includes sketches that were focused on scientific explorations and inventions. He made so many observations of the world around him that he filled over 13,000 pages during his lifetime! Amongst these pages were many different inventions. These included hang gliders, flying machines, helicopters, instruments, machinery, and war machines. Da Vinci was very interested in civil engineering. In one of his journals, he designed a single span bridge. He also designed ways to divert rivers. Leonardo was also fascinated with human anatomy. 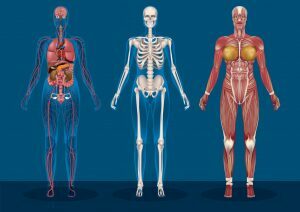 Lots of his sketches are detailed drawings of muscles, tendons, and the human skeleton. He also made in-depth and highly detailed sketches of internal organs, such as the heart. This was considered revolutionary at the time. Leonardo da Vinci was never married. He is considered by some to have been married to his work. He was well liked by his contemporaries, however, as he was a kindhearted and friendly person. 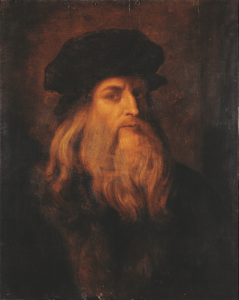 Leonardo da Vinci lived to be 67 years old. He died on May 2, 1519, due to a stroke. Since he was never married or had any children, his assistant received his entire estate upon his death. There are only about 15 of his paintings that are still in existence. He is thought to have invented the bicycle. Da Vinci is thought of as the ultimate Renaissance Man since he was good at everything that he tried. 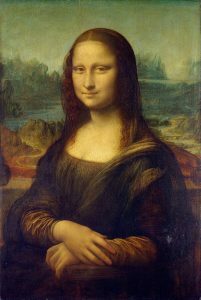 Unlike lots of other artists, da Vinci was famous for his paintings even while he was alive. It is very rare for an artist to be recognized as great before they die.